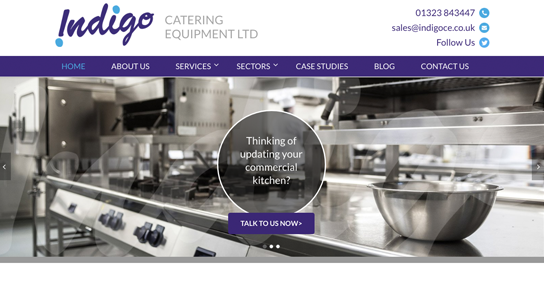 Over the past 8 months we’ve seen the traffic to our website increase significantly, and the enquiries we receive are highly qualified and relevant to our business. This allows us to quickly and easily book clients into our training courses. I’m delighted with the work BritWeb have done for me and can see the real business benefits of employing them as my digital marketing agency. I would highly recommend their services. 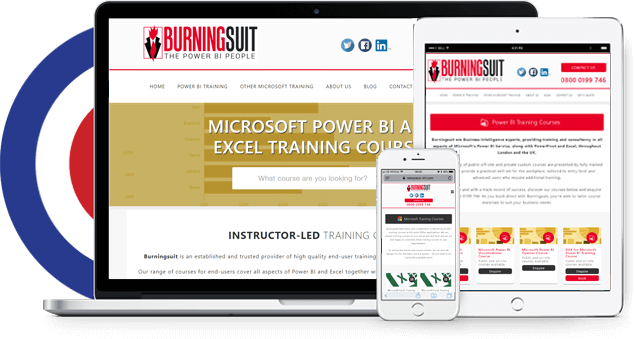 Burningsuit, a Microsoft Power BI training provider approached BritWeb in 2017 to rebuild their website. The company wanted to remove a large range of training courses from their schedule to focus on Microsoft Power BI courses, and supporting Microsoft Excel courses. They contracted BritWeb to build a new website and support the business in their digital marketing efforts, as removing a significantly large proportion of the website would impact their SEO, which was and still is the largest driver of traffic to their website. To create an easy-to-manage website which could be quickly updated by the client, and provide SEO services to improve the reach, and rankings of their unique set of courses. Burningsuit wanted to completely revise their branding, and focus on their Microsoft Power BI Courses. BritWeb’s Design and Development teams worked together to create an aesthetically pleasing site which complemented Microsoft’s branding and allowed Burningsuit to easily update when new course dates became available. The BritWeb SEO and Content teams worked with Burningsuit to create content for the website which was optimised, highly relevant, and easy to understand. We performed a competitor analysis to revise and add new content for the client which would push them ahead in the digital landscape. 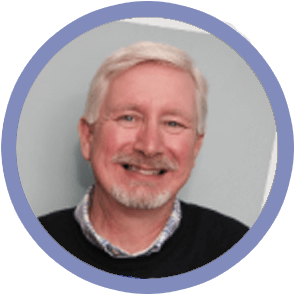 When the site launched, it experienced a reduction in keyword spread, thus reducing the volume of organic traffic to the website by 40% vs. the previous year in the month post launch. This was expected due to the reduction of courses on offer, and something we monitored extensively. In less than eight months since launch, organic traffic is up over 15% vs. the previous year and increased by 64% vs. the previous month. 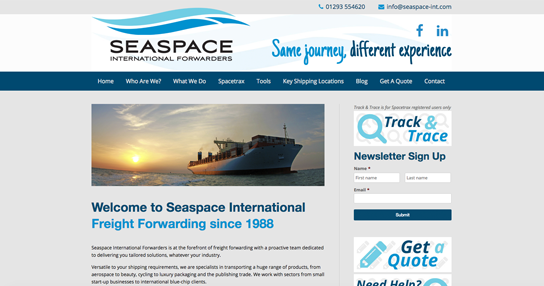 Over these eight months, enquiries have significantly increased indicating this is highly qualified traffic and that users are engaged with the website once they find it through Google. Each team in BritWeb worked together to ensure the site was aesthetically pleasing, easy to manage and optimised for SEO. 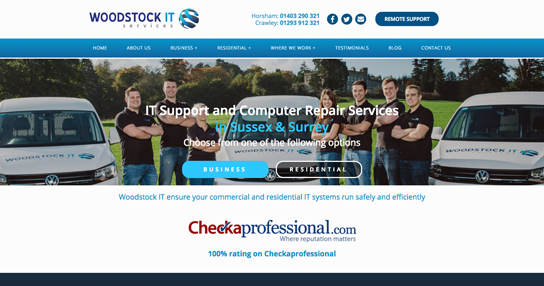 As the build, and subsequent marketing was managed under one roof, it allowed us to make multiple adjustments to the site post launch to further optimise the site, and work in conjunction with our other digital marketing efforts. Burningsuit also employed BritWeb to manage their social media and paid search campaigns. 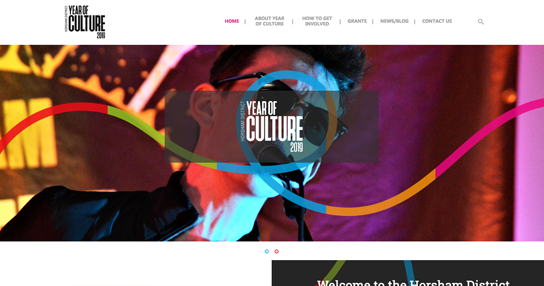 When the site launched, BritWeb ensured Goal and Event tracking was set up correctly so that we could monitor the business objectives correctly. In eight months, enquiries have grown, and Burningsuit have begun releasing more public courses further into the future, and increased their working hours for private courses to keep up with the increased demand. Key metrics such as keyword spread and organic traffic have grown, and a resource blog has been added to further the site’s relevancy in Google for associated keyword terms.